Community Supported Agriculture (CSA) offers the opportunity for people, of a specific geographic region to support a local farm, the local community and the rural economy. Through annual enrollment (by purchasing a share) the share holder helps the farmer with much needed funds at the beginning of the growing season while knowing the share holder will receive (on a weekly basis once the picking season starts) the freshest possible produce grown by the farmer. It gives the share holder the chance to really learn about and know who is growing their food. If you would like information for the 2019 Fruit & Vegetable CSA please send us an e-mail. 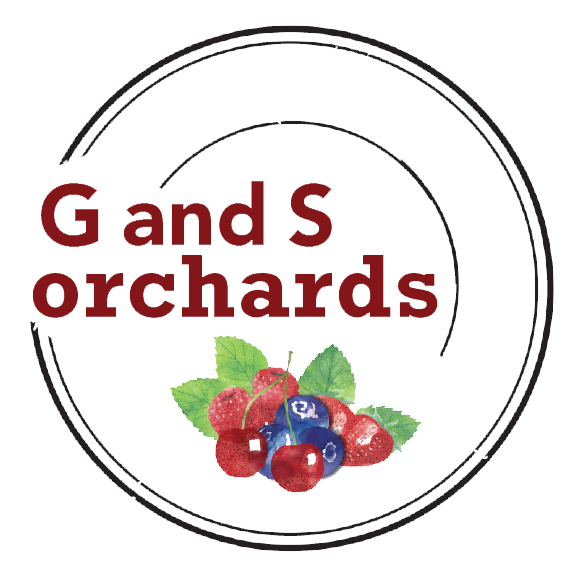 For questions please e-mail: info@gandsorchards.com.